Amy Dresner is our guest this week on the podcast. 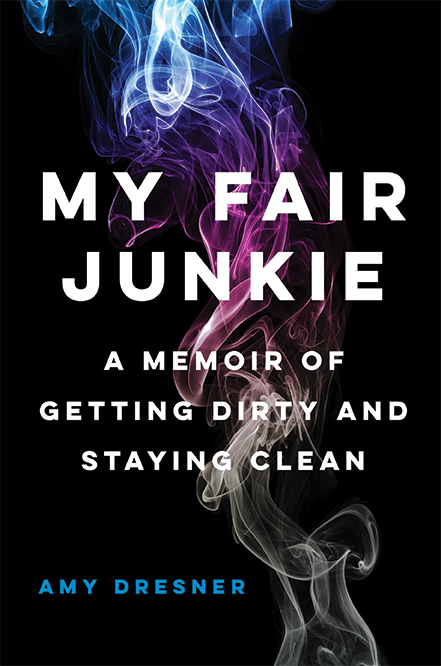 A brilliant writer, her memoir My Fair Junkie: A Memoir of Getting Dirty and Staying Clean hilariously chronicles what happens when a princess from Beverly Hills gets addicted to drugs, lands in jail and then is forced to do community labor aka picking up garbage on the street (in a uniform—yes, she had gloves). Even if you’ve never overcome addiction, you will relate to her story. Don’t worry—this episode isn’t a downer. Amy is hilarious!